Wow, finally a sunny day. 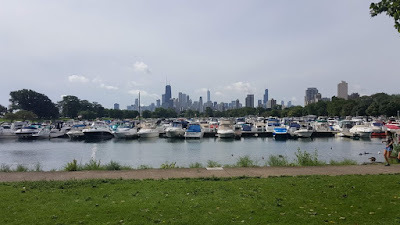 We had some business around the Lakeview / Deming area of Lincoln Park just prior to the holiday. Looking north from the Peggy Notebaert Nature Museum. 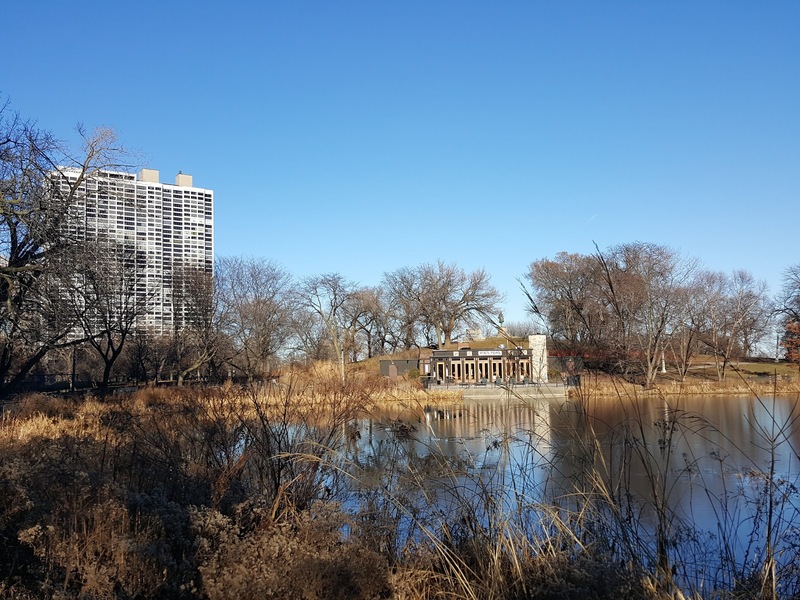 We recently sold a unit at 330 West Diversey Parkway pictured in the middle. All photos Eric Rojas, Broker Kale Realty. 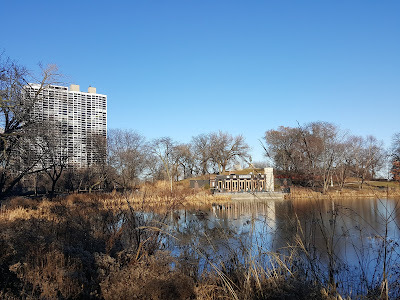 North Pond Restaurant and the park serenity is steps away from several Lincoln Park high rise buildings. We've spent more and more time with clients riding in high-rise elevators around Lincoln Park! Lincoln Park high-rise living is pretty good. My wife and I consider the area a top contender for our empty nest apartment one day as we both love our careers here (I'll probably croak on the job). Let's take a look at high-rise sales around the neighborhood (buildings 7 stories or taller). 188 high-rise condo units sold in 2018. The median price of a Lincoln Park high-rise condo over this time was about $289,000. The vast majority of condos sold under $289K were one bedroom units. Only two units recorded as closed on the MLS (MREDLLC.com) under $289,000 were two bedroom units. Views from Diversey Harbor. 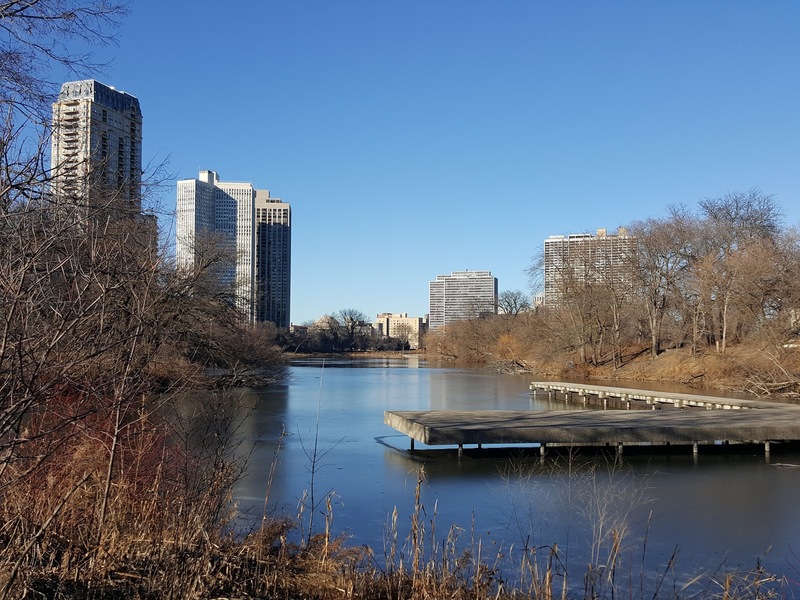 The lakefront amenities are extremely accessible from many Lincoln Park high-rise buildings. We love helping our clients find their first, trade-up or in-town condo! We also love showcasing your unit for sale with great preparation, photography and video. Contact us today!